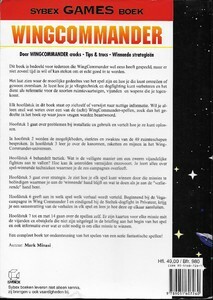 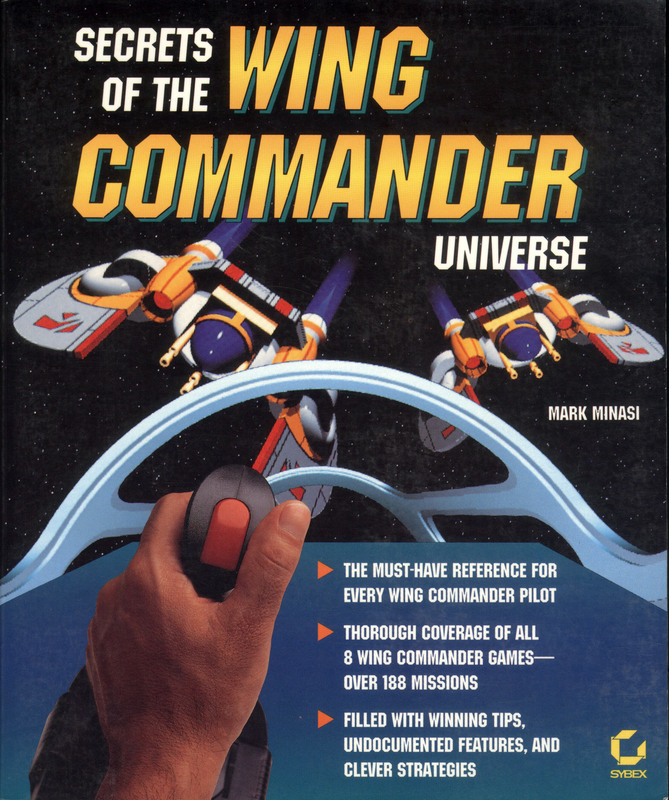 This was a circa 1994 unofficial Wing Commander guide... but unlike some of the unofficial WC3 and 4-specific guides, SotWCU was a beautiful piece of work. 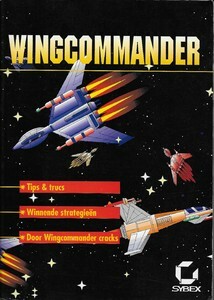 It's well written, well illustrated and was very clearly a labor of love. 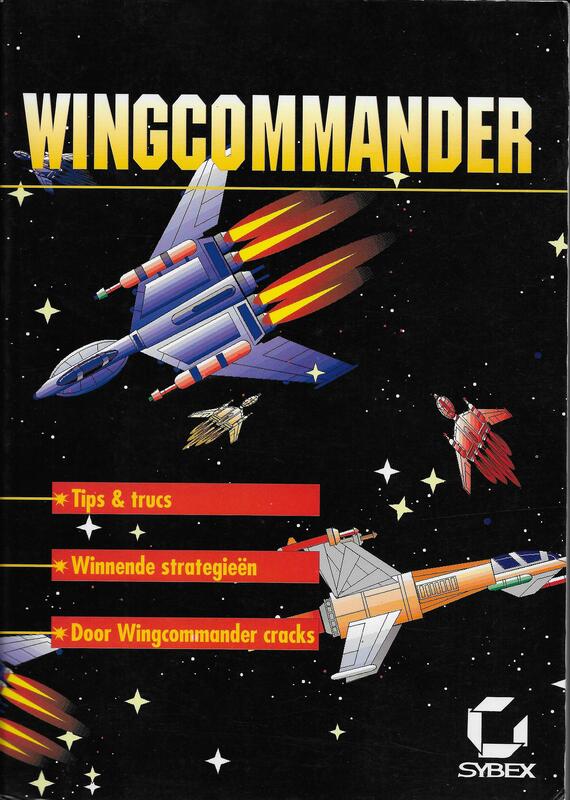 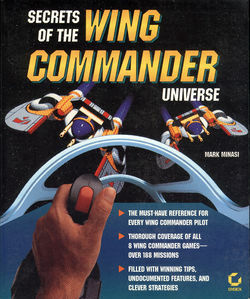 It includes a background of the Wing Commander universe, a comprehensive ships guide and specific strategy guides for every game up to Privateer. 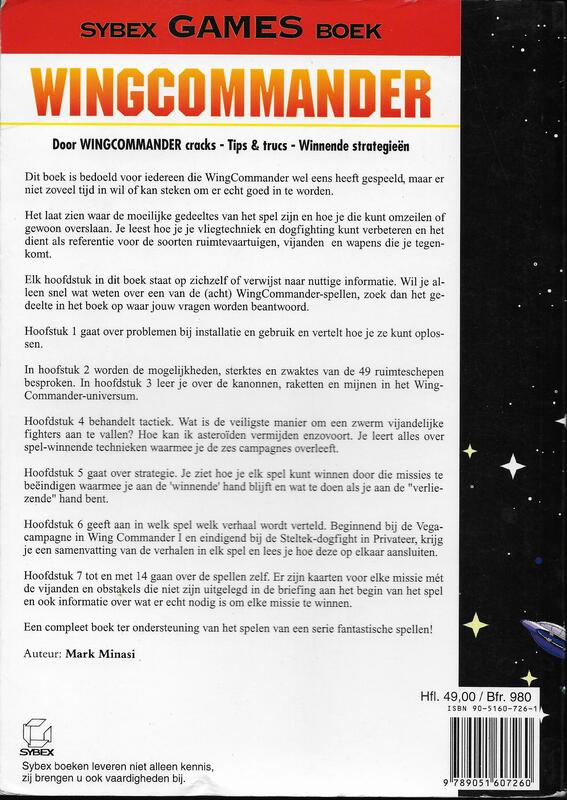 This is the only printed guide that includes information on Special Ops 1 and 2.